Anyway, I’ve got something to share! Marz enjoys Geography/Social Studies. We had been reading books about children from different parts of the world in June to acquaint ourselves with other cultures. The library has been a wonderful resource, but what we really wanted was some kind of human connection to enhance the experience. Alhamdulillah, I came across a wonderful idea! Postcard swaps! 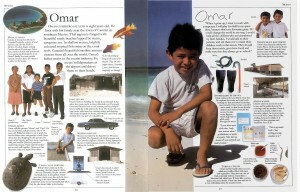 There are numerous groups on yahoo – some are for homeschooling families and others, for postcard collectors. I think with parental supervision, they are safe, but for added security, you can get a PO box. 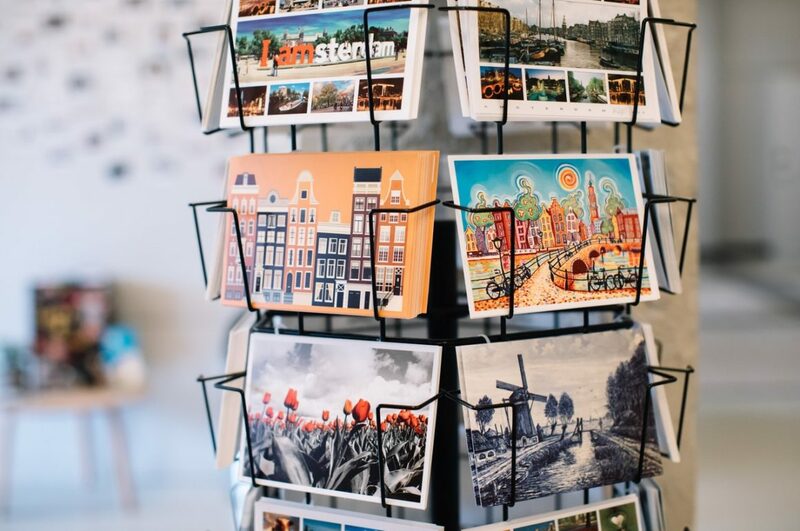 You can put together an album of postcards received, label a huge map, branch off into unit studies and research each country/city’s history… great possibilities! I’ve joined a couple of groups and am already committed to some 30 exchanges, ma shaa Allah! Books by Miroslav Sasek a Czech artist and writer. 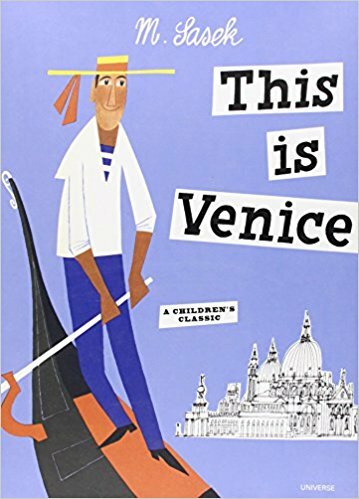 His This Is… series is simply delightful – the illustrations are cheery with a special touch of whimsy. I purchased a few from The Home Library. They were a little pricey, but since I don’t have access to a library in Pakistan, I found them well worth the money! 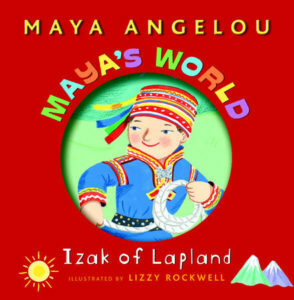 I also found a set of books called Maya’s World by Maya Angelou about children from different parts of the world. This is a good introduction to other people and cultures.